Your customer service representatives are so much more than support agents — they’re your brand ambassadors. The customer service landscape has changed dramatically and your customers expect you to deliver the right answer the first time, every time, on whichever channel they choose. Their satisfaction — and whether they take their business to your competitor — depends on it. 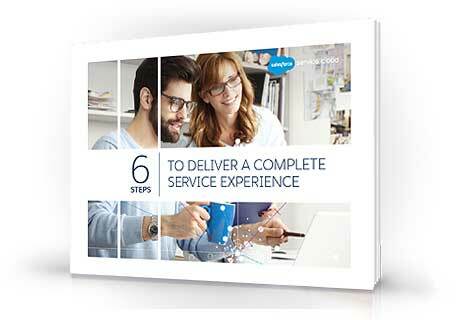 Download this free e-book today to learn how Service Cloud can transform your business.